Here’s Your Next Big Challenge For 2017: The IRONMAN African Champs! The Standard Bank IRONMAN African Championship is all about seeing you scale new heights and levelling up at the next challenge! There is a challenge that awaits those who have the hunger to go further, for those who want to be extraordinary. This is a challenge steeped in history, forged over three decades ago by a brave few on an island in the Pacific. This challenge is a 3.8km swim, a 180.2km bike and 42.2km run with 17 hours in which to complete it. This challenge is IRONMAN and in a series featuring 39 races around the world, one of the most iconic rests at the foot of Africa. 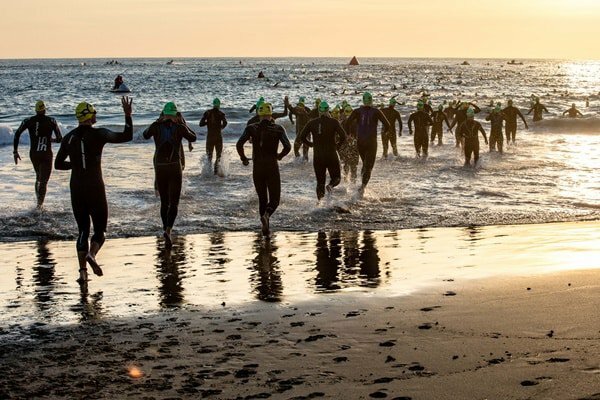 The Standard Bank IRONMAN African Championship – THIS is where you level up! A race featuring a sea swim across three of Port Elizabeth’s pristine blue flag beaches. A spectacular bike course along untouched coastline and through idyllic seaside villages. An electric run course along the famous Marine Drive amongst 80 000 supporters who have gained a worldwide reputation as some of the most knowledgeable and passionate anywhere in the world. Finally, the red carpet moment, your name called out and you hear those words: YOU ARE AN IRONMAN. A finish line experience like no other. Get out of the comfort zone and aspire towards a title revered around the world. A title that transcends geographic and cultural boundaries and has become a symbol for excellence. Start your journey and join a select group of athletes from across the globe. You have conquered single disciplines; it is now time for your journey to lead you to the pinnacle of single-day endurance sport – the IRONMAN. You might not have realised that your endurance journey led you to this point, but when the opportunity to be extraordinary arises, will you seize it? 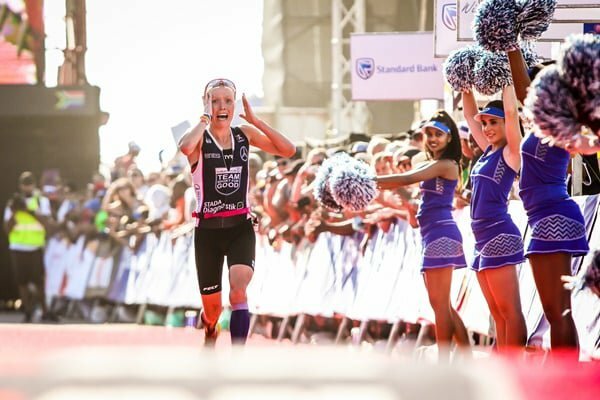 Find out more about the Standard Bank IRONMAN African Championship.